Rotation activities include: Archery, Arts & Crafts, Climbing Wall, Drama Games, Field Games, Go-Kart Rides, Nature, Obstacle Course, Sports, & Swimming. GREEN & BOLDED Activities were not offered as class options last season. Overloading a class will be rare and based on input from the instructor & PSR Camp administrators. Previous decisions to overload a class (during a former season) will have no effect on future decisions to overload the activity. 1) Base Camp Rotations: During our Combo Camp sessions you'll have the option of choosing 'junior or tween camp rotations' as the primary activity. If you choose this option during registration your camper is going to try our various camp activities every day during four 1-hour segments. 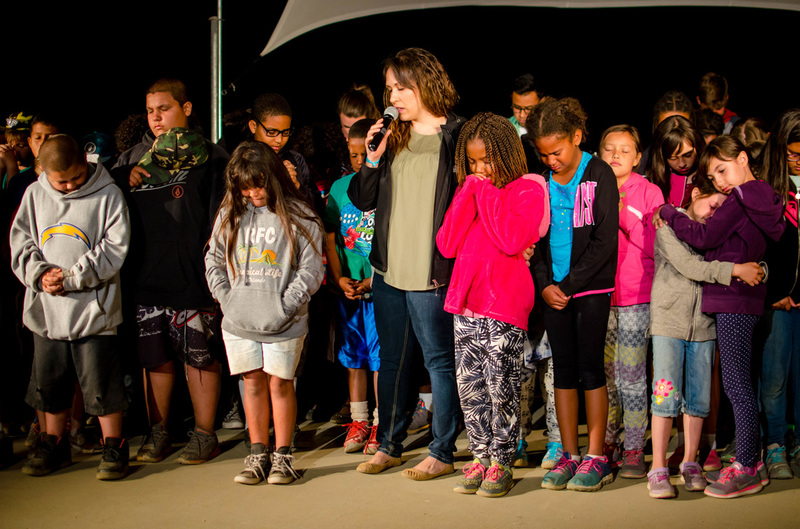 PSR Camp creates a schedule of rotations, to ensure that children get to try as many different activities as possible. If you're planning to attend during a Cub or Discovery session than 'rotations' are the only available option. ​2) Morning Specialty Activity + Afternoon Rotations: If you choose a morning activity (i.e. Junior Chef, Lego Robotics, Swimming Lessons, etc...), your camper is going to go to the same class every morning for two hours, and then try other activities in the afternoon with their cabin mates. ​3) ​Intensive Class: If you choose an intensive activity, your camper is going to do the same activity in the morning and afternoon. For 2019 the Content Creator class is Intensive on some days. During Weeks 2, 3, 4, 5, & 6 parents and their camper can now select their Friday morning activity during registration. This will be a longer, slightly more intensive activity period for campers who really want to do a specific activity more than others. During Weeks 2, 3, 4, 5, & 6 parents and their camper can now select their Friday afternoon activity. Please note: all activities except 'Summer Splash' are limited and can only be reserved on a first-come, first-served basis AND not all activities are available for each age group during each session. PSR Camp divides the activity schedule into four, 1-hour activity periods (Mon-Thurs) during the first two sessions of camp. Children who choose '...Camp Rotations' as their primary activity will rotate through the activities listed below during those four periods. 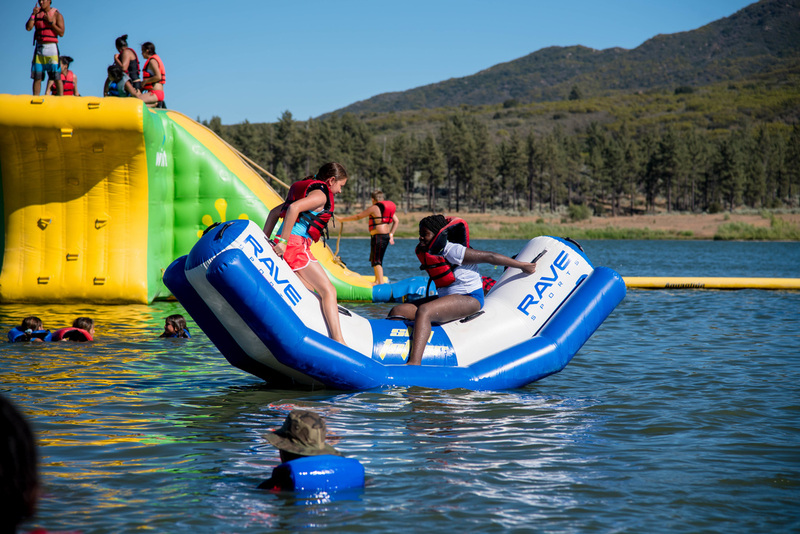 All of the activities are offered at the most basic level to increase the participation level and enjoyment for all of our campers. 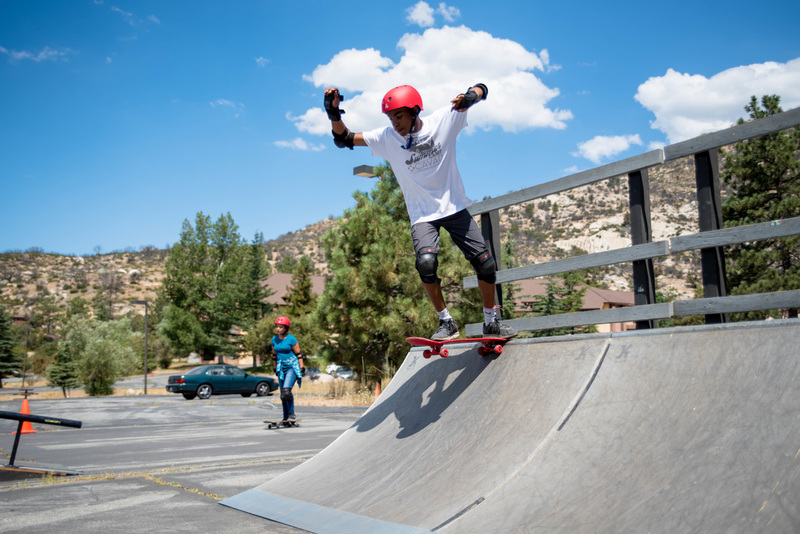 Some campers may get to try an activity more than once and have the opportunity to build a little more skill in that area. Campers will learn about bows, arrows, and the rules of the range. Once they've passed a simple safety test, they'll be allowed to take aim and try to hit a target that is about 20 ft away. 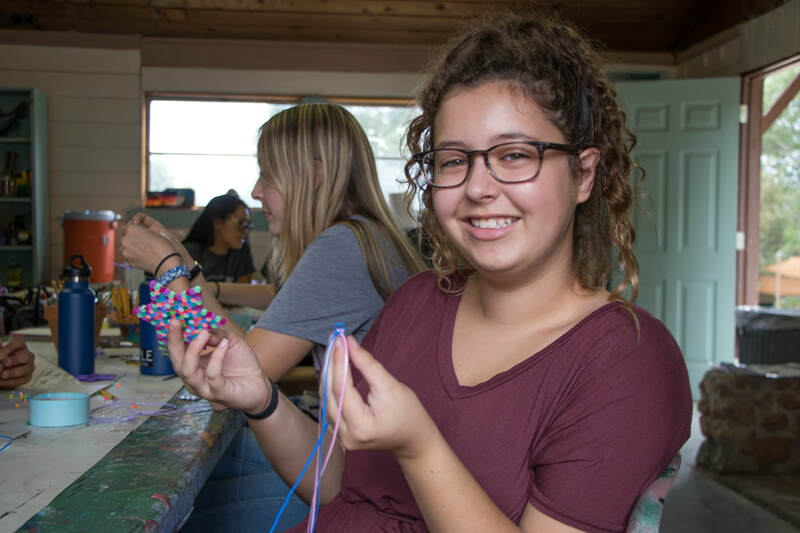 PSR Camp offers a few different crafts to make during base camp rotations like lanyard braiding, animal masks, painting, paper bag puppets, etc. Each is simple and fun to create! 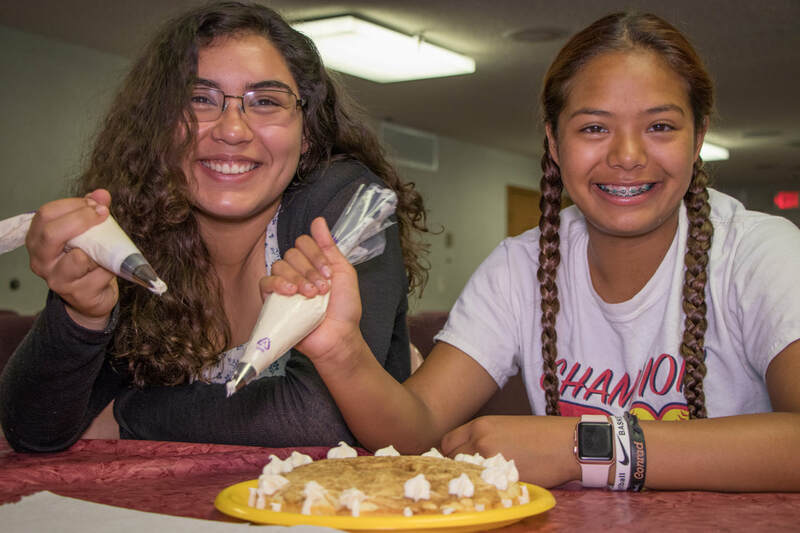 Campers will learn some of the basics about baking, demonstrate understanding, and then (hopefully) enjoy some cookies together that they've made during the class. The climbing wall is probably the most advanced activity we offer during base camp rotations. Campers will have the opportunity to climb a wooden wall while being safely belayed. 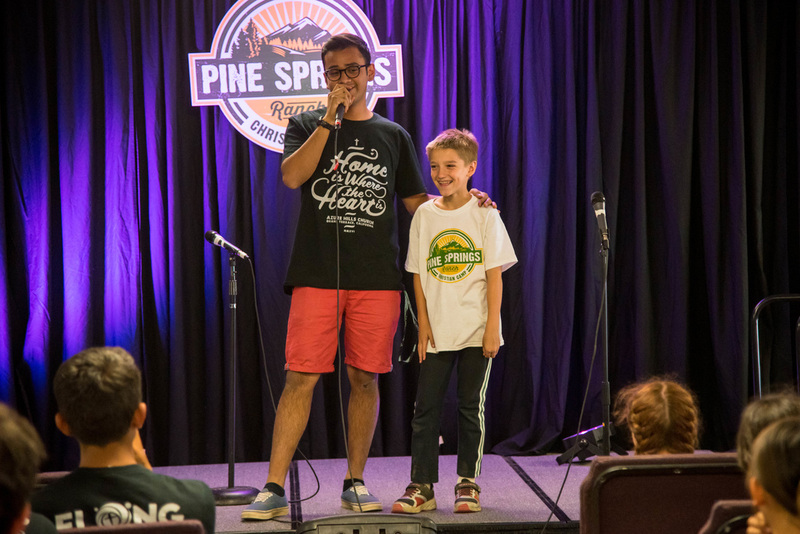 At PSR Camp we meet campers who are shy and others who are very outgoing. Drama games is a fun way for children to act silly and develop some interpersonal skills. It's one of our most popular rotations! Handball, soccer, kickball, and water relays are just a few of the games we play on our camp field every day during rotation. Children will have the opportunity to run, play, and maybe even compete during this activity. Children who are less than 12 years old & less than 52" tall will ride in the Go Kart while being driven around by an instructor. Children who meet the height and age requirements will get to drive with an instructor as a passenger. 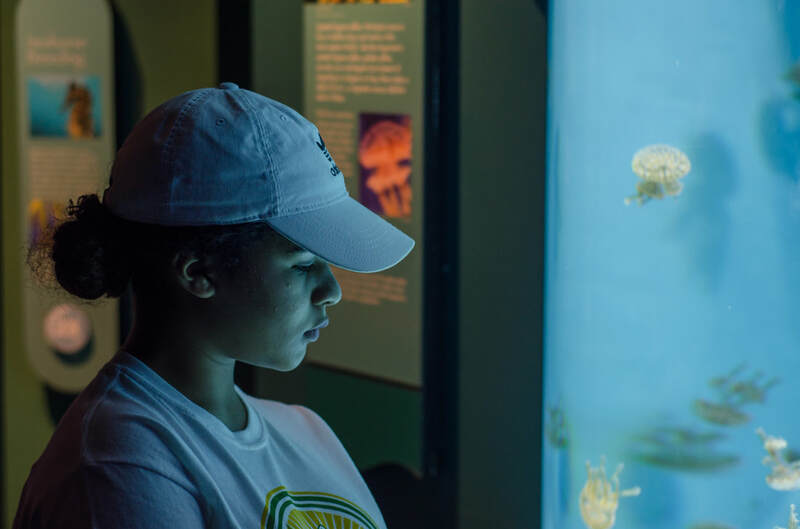 At PSR Camp we're surrounded by nature, and the Berglund Nature Center is where we have all of our displays about the animals and life all around us. Your camper might learn something new during this rotation. How quickly can you navigate the PSR Camp obstacle course? 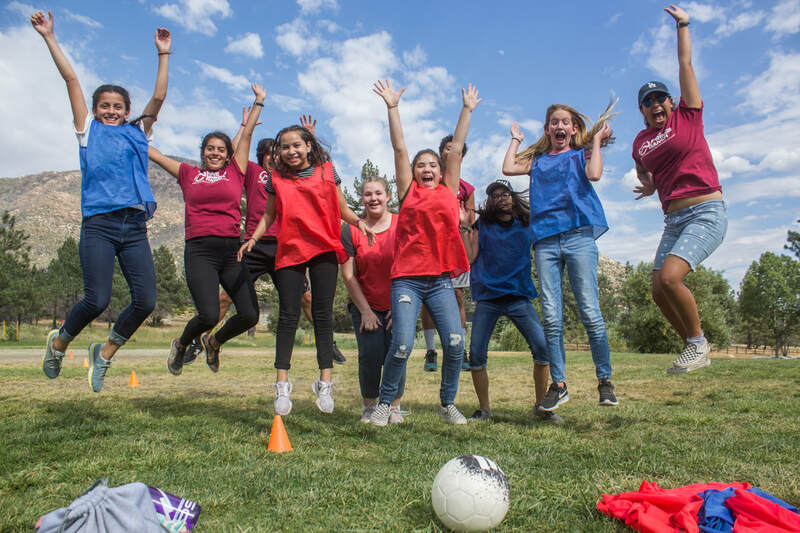 It's a simple, outdoor course that our counselors set up every day to challenge our campers in a game of outdoor athletics. Campers will have the opportunity to add their name to the leaderboard during this rotation. 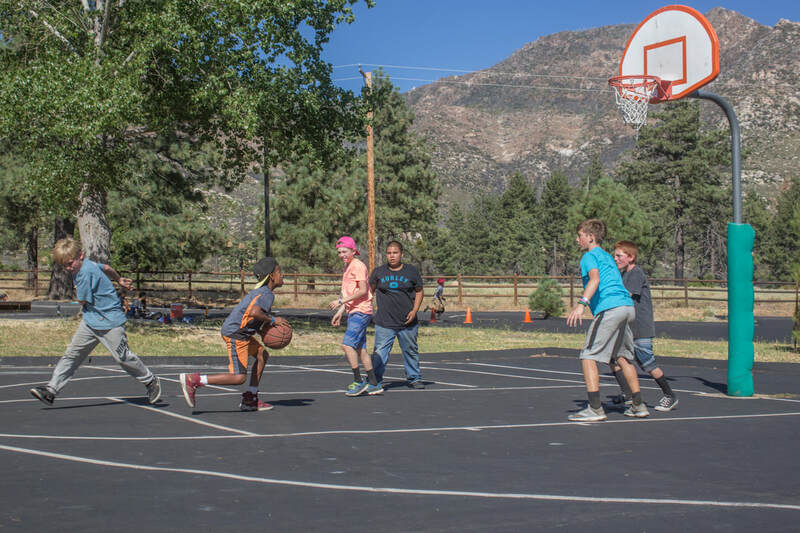 Basketball, hockey, and even horseshoes are just a few of the activities that are available during this rotation. If sports really isn't your thing, we're still providing shade, chalk, and some other fun activities for children who come and visit us down in the parking lot during the sports rotation. Children who choose a 'Morning Class' as their primary activity will take one of the 2-hour classes listed below in the morning and then rotate through the activities listed in 'Base Camp Rotations' (above) in the afternoon. Activity popularity is measured on a ten-point scale based on how many campers registered last season. One of our more popular activities, this activity features basic instruction, team building, practice games, and plenty of fun. ​We can't wait to play a pick-up game with you! 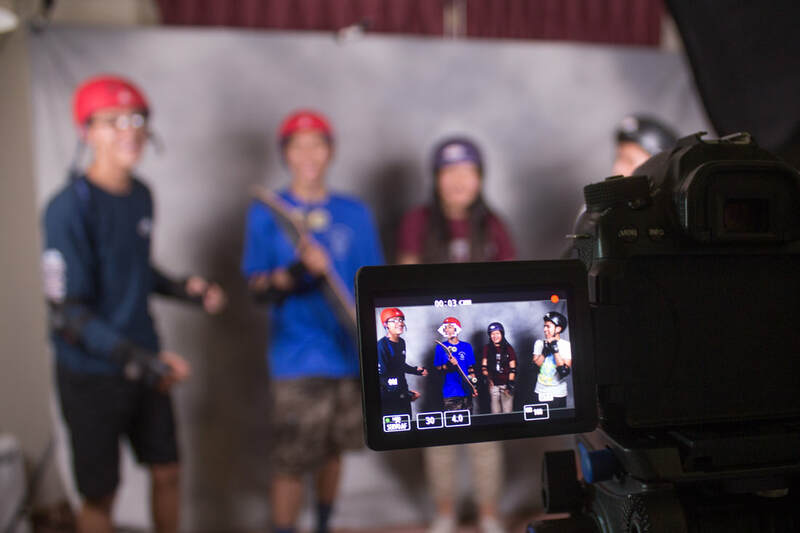 In this activity, campers will be learning about the steps involved in creating their own online media content; from writing to rehearsal, rewriting, filming, stills, editing, & launch. ​In a society saturated with social media, we'll help campers find their unique voice. 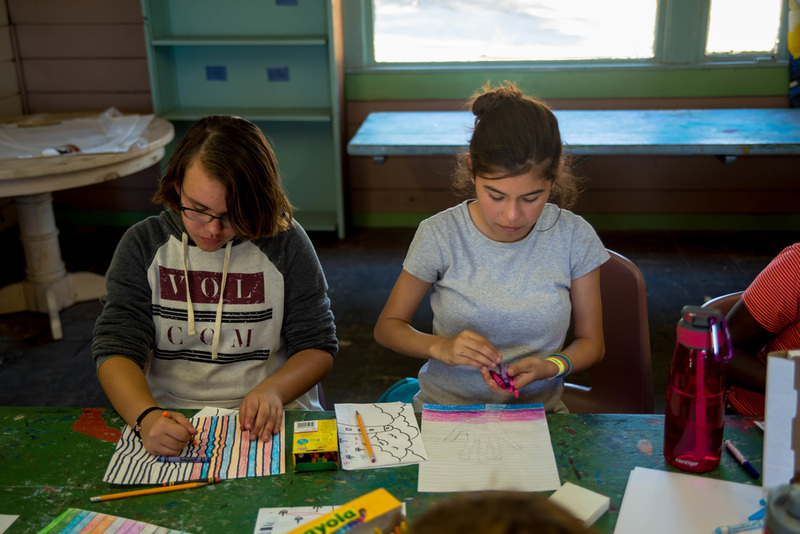 During our arts & crafts rotations for younger campers, children are instructed in specific projects that all look very similar. Our crafting art class provides older campers with materials, instruction, and then allows them to add their own creative interpretations. 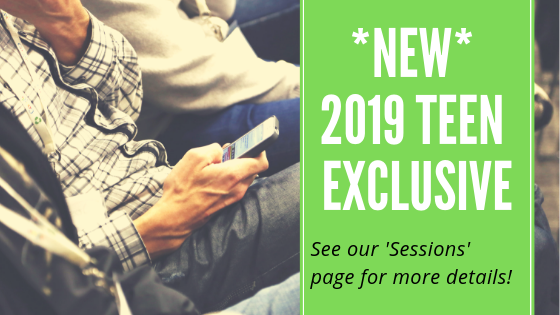 This year we are offering this class as a Teen Exclusive! Campers are going to be divided into teams where they do challenges together, working with different peers to make fun creations every day. Don't forget to scrape the bowl! Campers in our digital photography class will learn the basics of photo composition, capture, and editing. With a camera in every phone, these skills are always in high demand. Anyone can add a filter, but discover the skills that make photography an artform. Drama is one of our more popular activities, and we're sure 2019 will be no exception. Come back and see your friends, share a laugh, tell a joke, smile, and have a blast! This class has plenty of space but this activity can fill up fast. 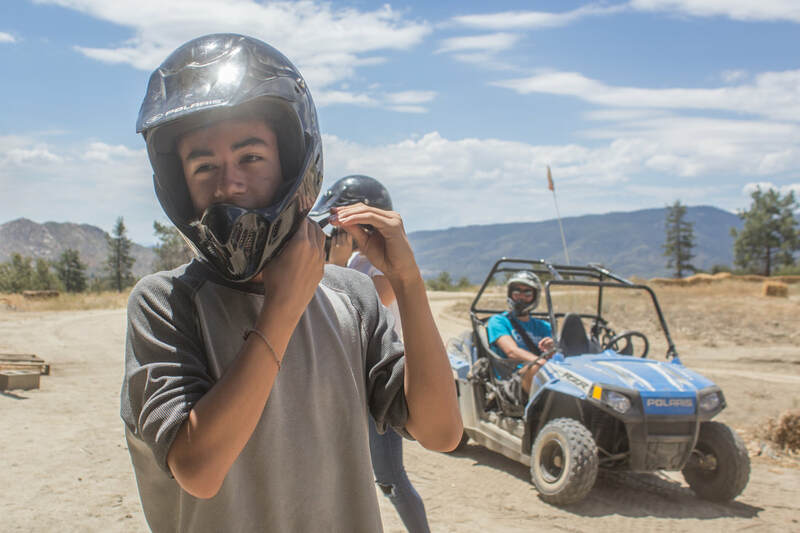 ​A week six tween exclusive, go-karts class is more than just driving in circles! We're learning some of the basic information about vehicle engines, maintenance, and safety while also having fun and playing games. The first of our STEM-related classes, this activity is fun, but also educational as we guide campers through some of the most basic information about robotics and design. Class size is limited so sign-up early. The first of our STEM-related classes, this activity is fun, but also educational as we guide campers through some of the most basic information about robotics and design. Campers also get a chance to race miniature drones. Class size is limited so sign-up early. 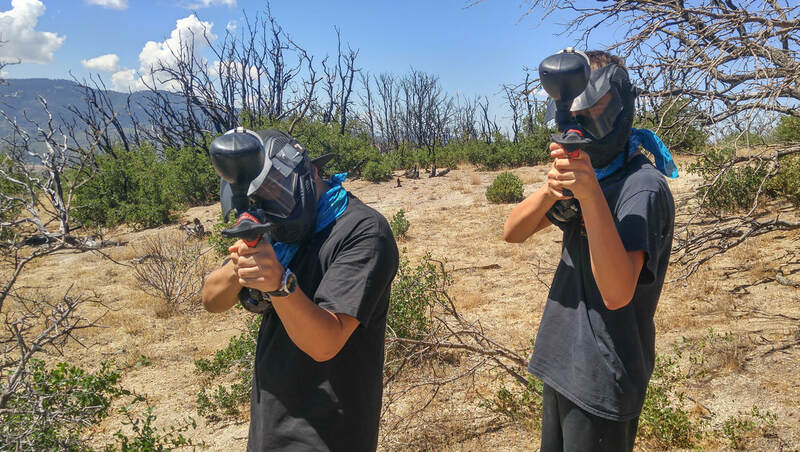 A combination course where campers start off learning the fundamentals of targeting and aim, then graduate into paintball sessions with their classmates. ​Warning: This activity can sell out quickly, so register early! 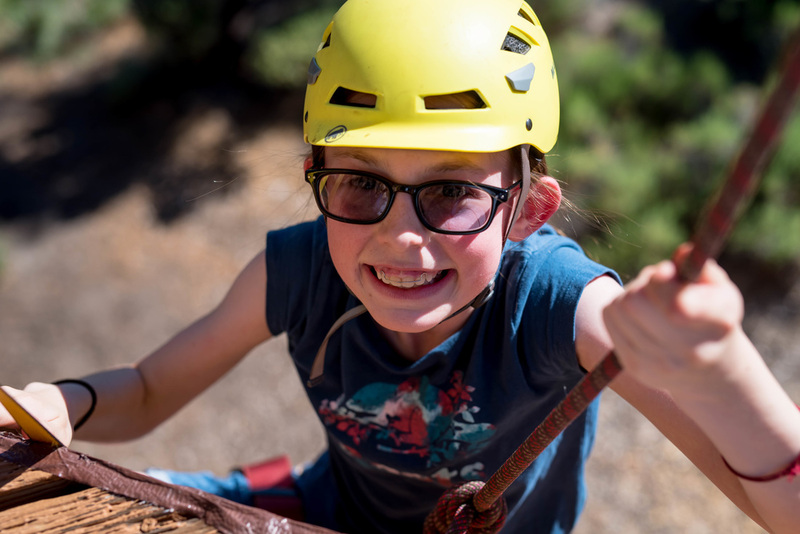 Similar to our ropes course activity, campers will experience the high and low elements of our PSR Camp challenge course plus have a day trip to a local indoor climbing gym to do some bouldering and belaying with an experienced instructor. This class is not for those scared of heights! 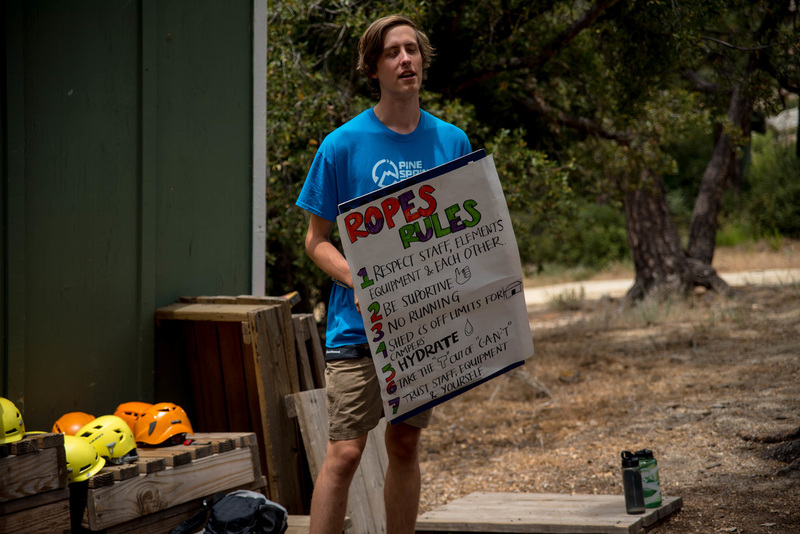 Our challenge course is 20-feet above the ground, and campers (wearing all required safety gear) are going to be climbing, walking, and riding down our zip lines on long spans of metal cable. Some people love to be in front of the camera, but there are others who can't wait to get behind one! Whichever type you are, there are plenty of opportunities to record, edit, act, and co-write a short film featuring you and your friends. ​If soccer (or football) is your life, then this is the activity where you belong. We play games together, but we also practice the fundamentals of game in order to increase teamwork and skills. There will be plenty of space and plenty of fun in this activity! 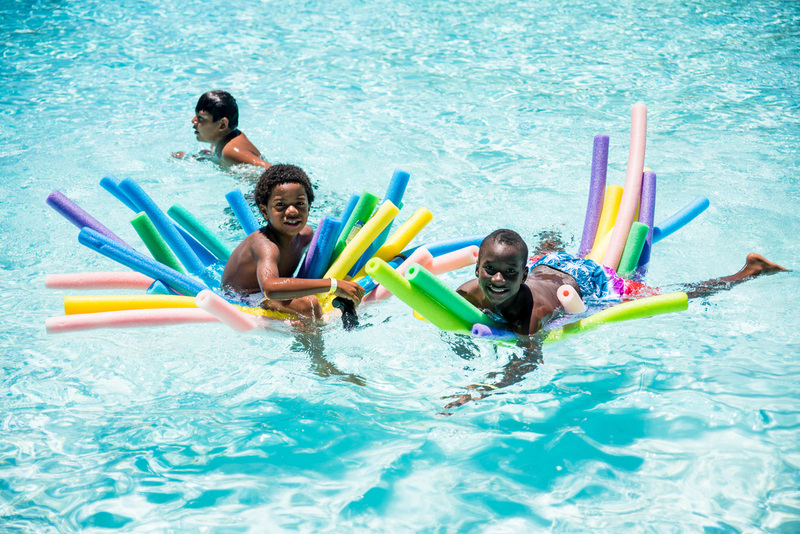 Come join us at the pool for a session of swimming, tanning, and fun this summer. This is our most relaxed and unstructured activities at camp, so feel free to sign-up and hang out with us. ​We might play some games and team sports, or we might just chill. 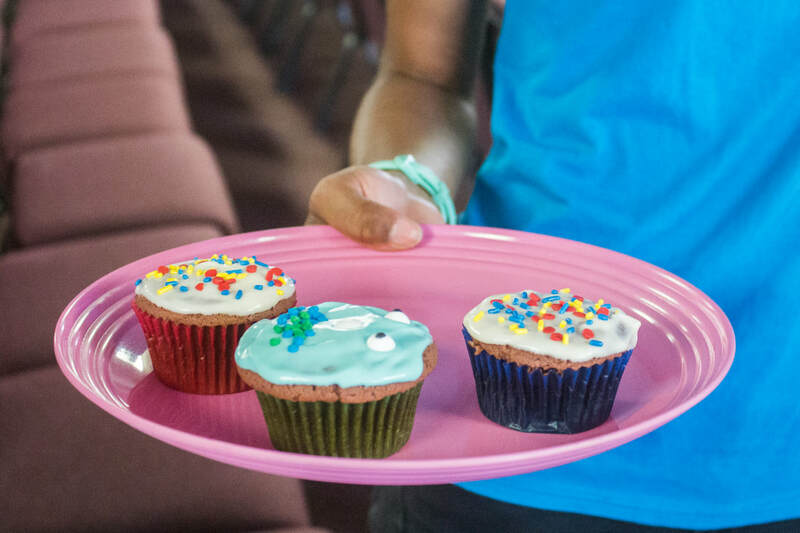 Due to popular demand, we now offer a baking class for our tweens! 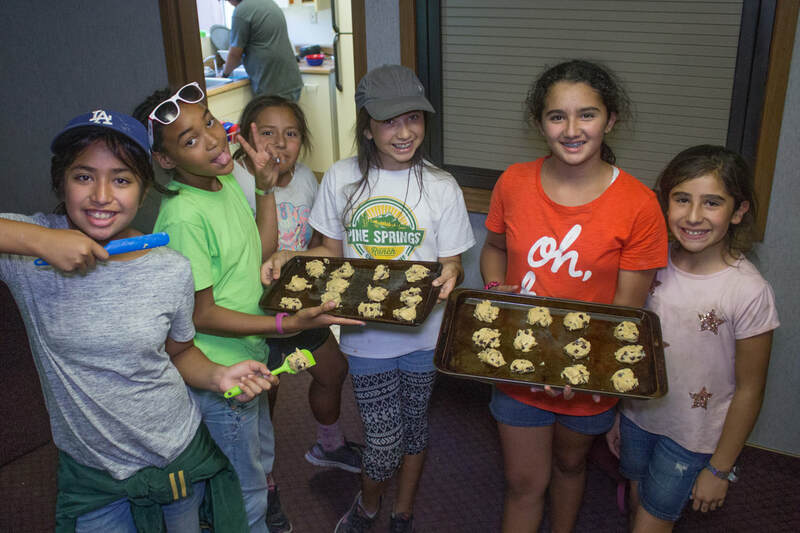 Campers will learn the very basics of cooking, baking, and food presentation. While the activity is new, we expect this class to fill up quickly, so make sure to register early! I love the counselor! I love the food! I love learning more about Jesus! I love making new friends! I love the activities! All of the above!